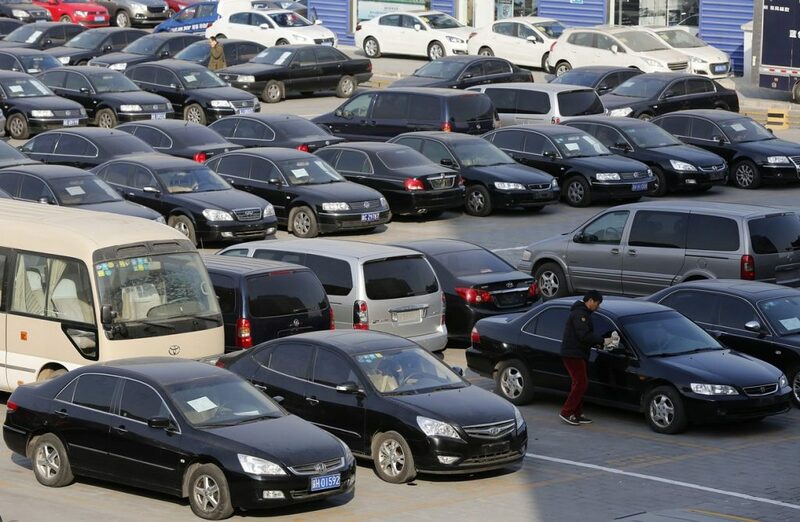 Uxin, an online auction house for used cars in China has managed to secure a US$500 million funding round co-led by investors private equity giant TPG, Chinese multi-family office Jeneration Capital and newly established value investment firm China Vision Capital. Existing and new investors Warburg Pincus, Tiger Global Management, Hillhouse Capital, KKR & Co. L.P. and Huasheng Capital also participated in the round, which brings Uxin’s total fundraising to around US$1 billion. China Renaissance Partners and China International Capital Corporation (CICC) will also act as the firm’s financial advisor. With these latest proceeds, Uxin will continue its investment in business development, product services as well as branding awareness – a move to provide better user experience and to position themselves ahead from their competitors. In September 2016, a similar online platform Guazi.com raised US$250 million, just six months after completing a US$204.5 million round. Another industry player, RenRenChe, raised US$150 million, while Tiantianpaiche and Souche.Com each raised US$100 million last year. Founded in 2011, Uxin operates a business-to-business used car auction platform Uxin Pai (www.youxinpai.com) and a business-to-consumer used car transaction platform Uxin Ershouche (www.xin.com), as well as Uxin Finance, which provides financial services focused on used car transactions. The company also employs over 1,000 specialists in 50 Chinese cities, who inspects and certify the quality of user vehicles for sale on Uxin’s platform. Uxin makes use of its proprietary “CheckAuto” system and advanced vehicle identification capabilities to ensure the quality of vehicles sold through its platform. Additionally, the used car dealership offers all buyers a full guarantee and will refund their purchase within 15 days if they were to discover any undisclosed issues with all vehicles bought through Uxin. 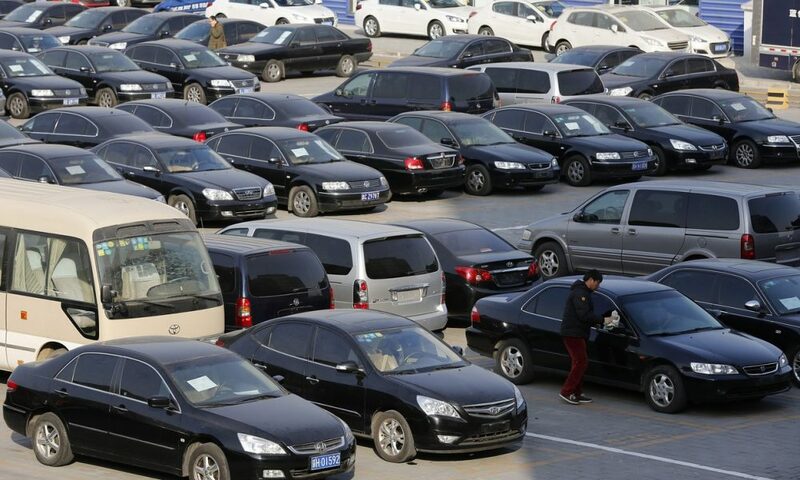 In 2015, Uxin recorded monthly revenue of RMB150 million (about US$21.7 million), with monthly transaction volume reaching 50,000 used car purchases in December alone, according to an announcement by the company. Uxin’s chief executive officer Dai Kun told Chinese media that the company had reached profitability in July 2016, and is expected to reach total transaction volume of 800,000 with aggregate transaction value of RMB60 billion (about US$8.7 billion) in 2017. Julian Cheng, co-head of China at Warburg Pincus, said Uxin had established a business model suitable for the Chinese market after studying the experiences of the United States and Japan’s used car e-commerce platforms. The company previously raised venture funding worth US$400 million in 2015 from Baidu, KKR, Coatue Management LLC, Warburg Pincus, Tiger Global Management LLC, Legend Capital, Bertelsmann Asia Investments (BAI), DCM and Tencent Holdings Ltd.